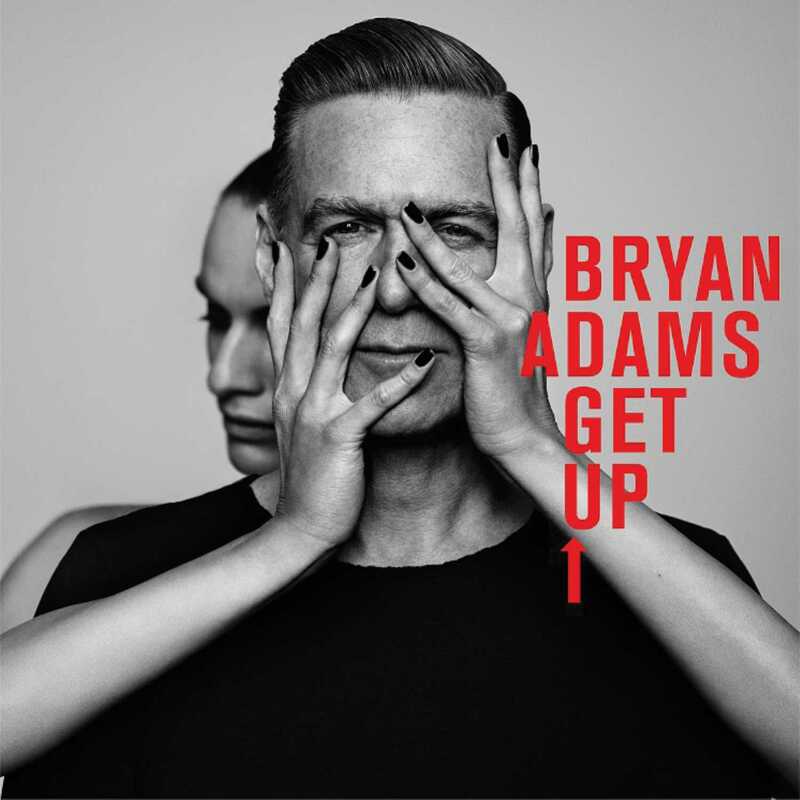 Bryan Adams comes off sounding very fresh in a garage retro rock vein on his sparkling new album Get Up. In fact, I feel 20 years younger just sitting here with this baby cranked up. Thunderbolt, and Do What Ya Gotta Do smack you upside the head with guitar crunch, while Don’t Even Try sparkles with mid 60’s Beatle-esque vibes. And he makes you a believer. Working with Jim Vallance and the remarkable Jeff Lynne on the new cd Adams sounds like he has found a new voice. “We had a ball making this record,” Adams says through his new album bio. If this is what “just happened” sounds like, then I’m going to plug in my guitar and amp soon as I finish this review. Elsewhere We Did It All has gorgeous chord changes and a vocal that’s as good as anything Adams has ever done. You Belong To Me is Canuck groove via ELO and Go Down Rockin whips up Reckless, The Rolling Stones and Oasis in under 3 minutes. The four recordings of the new material with just Adams on acoustic guitar and solo voice on this album will floor you. Adams has got that magic on Get Up, make no mistake!! THIS cd is available this Friday-Oct 16th 2015. JOHN EMMS is a veteran music journalist, singer-songwriter, radio podcast host and Sun Media contributor. I can’t think of many other roots/country artists whose songwriting is as potent as Dulcie Taylor. 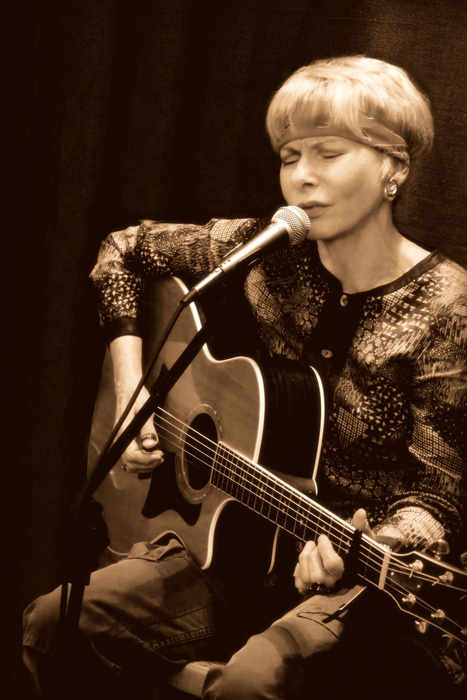 Her new album Wind Over Stone is an Americana masterpiece. The trick here on this album, like with any great singer-songwriter is to let the listener be able to be on the “inside” with the artist. Not Here Not Today is tip of the freedom hero sword, Only A Dreamer lets you in on the inside heart and When The Cherokee Roamed is cinematic in it’s scope. And, folks you have only heard by this point the first 3 songs of the cd. Other highlights include the Mellencamp feel of Heart In A Cage, the gem Love Like Yours and Mine and George Nauful’s vocals on I Wanna Ride. Forget about “bro country” and the top charts of country. This album is the real thing. JOHN EMMS is a veteran music journalist, singer-songwriter, podcast radio host and Sun Media contributor.